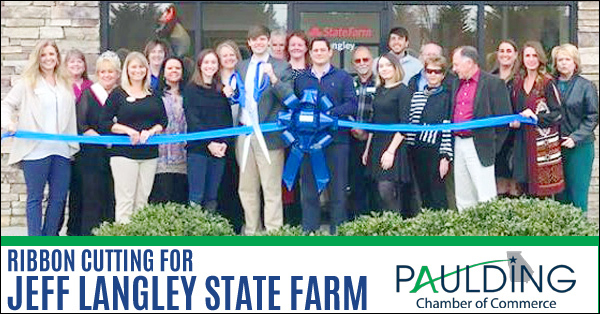 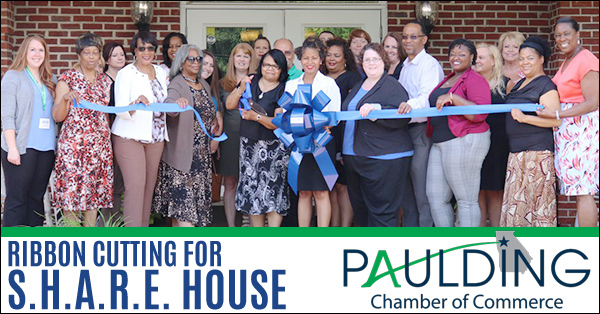 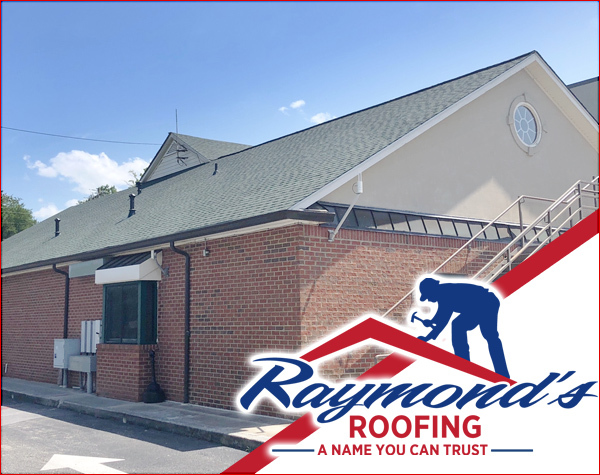 A Paulding Chamber of Commerce Ribbon Cutting was held on June 19th for S.H.A.R.E House, Inc., a Domestic Violence Crisis Intervention Center certified to provide services to Douglas and Paulding Counties, Georgia. 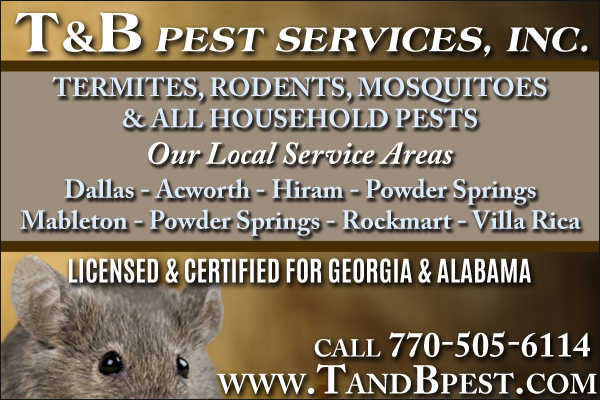 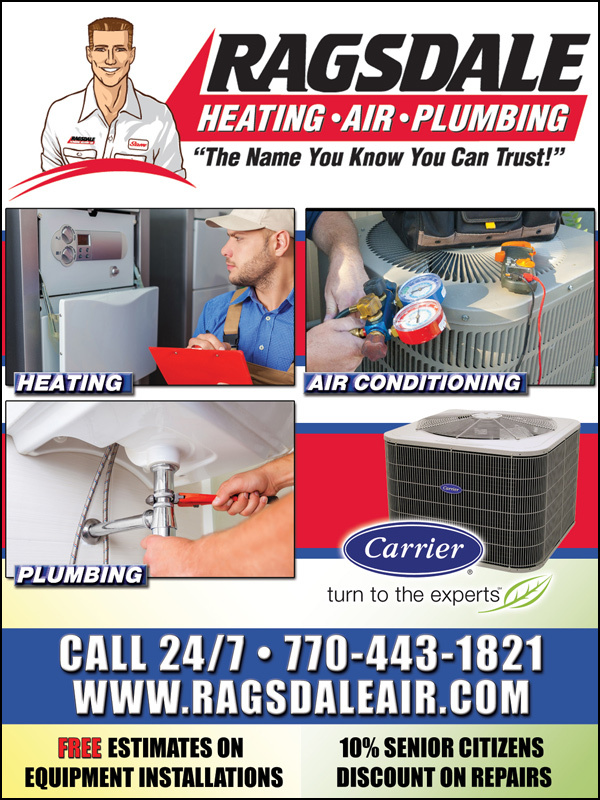 For over 27 years, S.H.A.R.E. 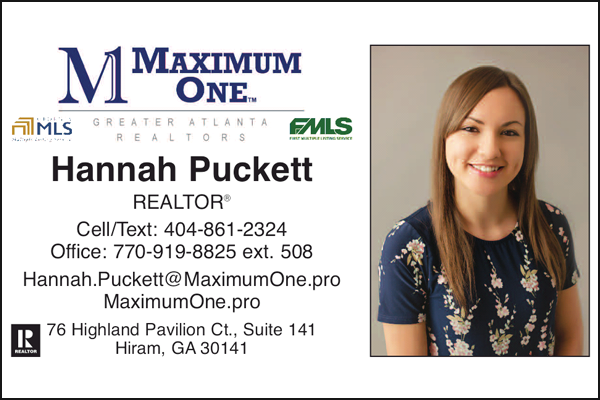 House has been a safe haven for victims looking for assistance. 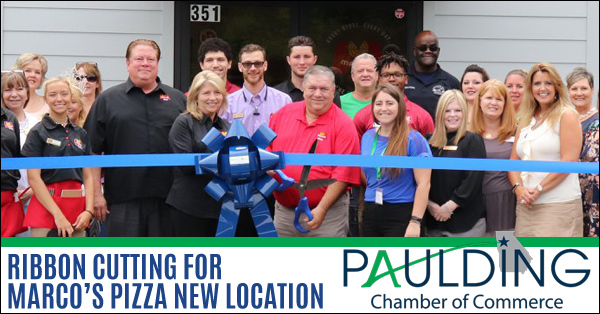 A Paulding Chamber of Commerce Ribbon Cutting was held on June 21st for the new Marco’s Pizza located in the New Hope community at 351 East Paulding Drive, Dallas, GA 30132. 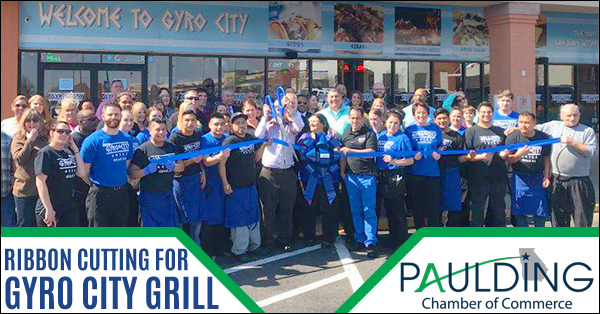 Marco’s Pizza known for its fresh ingredients, secret sauce recipe, and dough made in-store daily, celebrated their Grand Opening on June 24th. 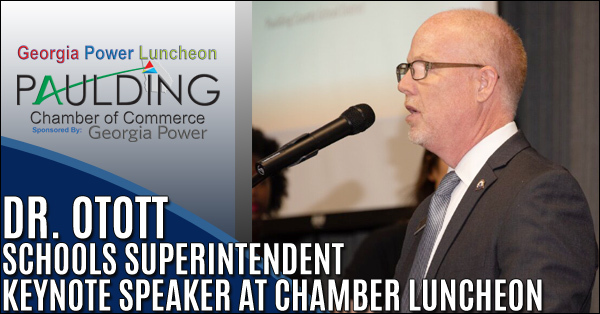 Paulding County School District Superintendent Dr. Brian Otott delivered his first ‘state of the schools’ address since taking over as superintendent at last week’s Chamber Luncheon in Dallas. 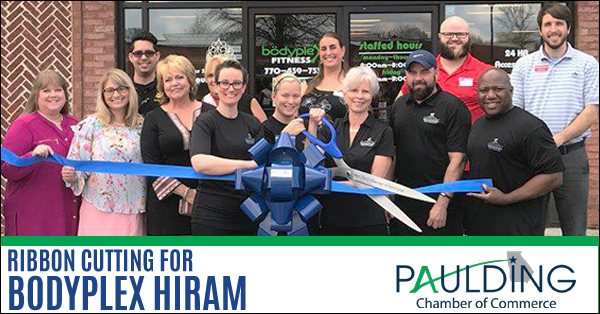 A Paulding Chamber of Commerce Ribbon Cutting was held on February 22nd for Bodyplex of Hiram. 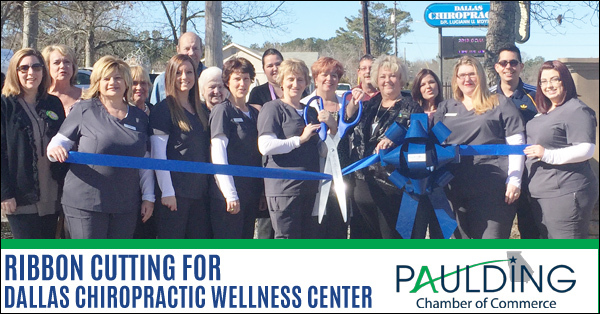 At Bodyplex it is all about getting results and helping members achieve their health and fitness goals. 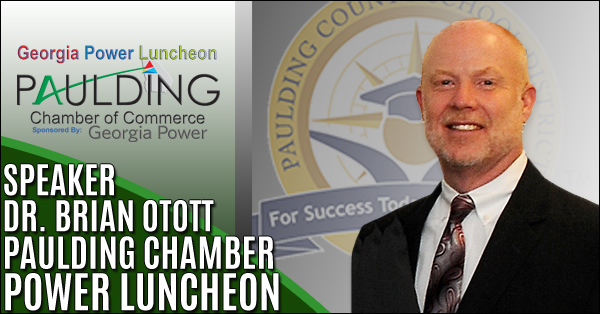 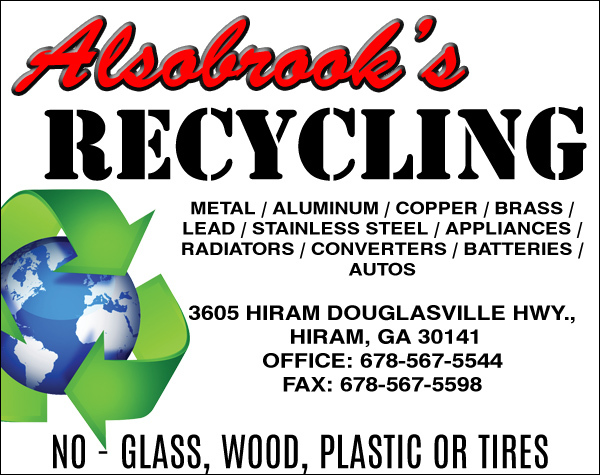 Georgia Power Luncheon brought to you by the Paulding Chamber. 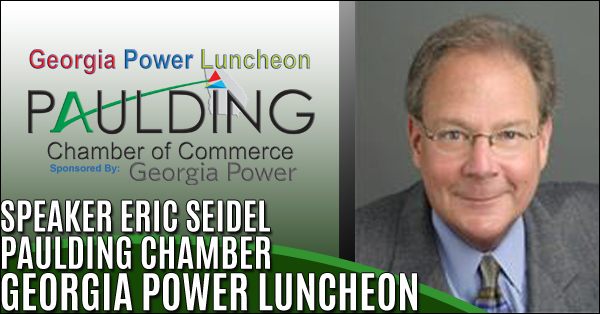 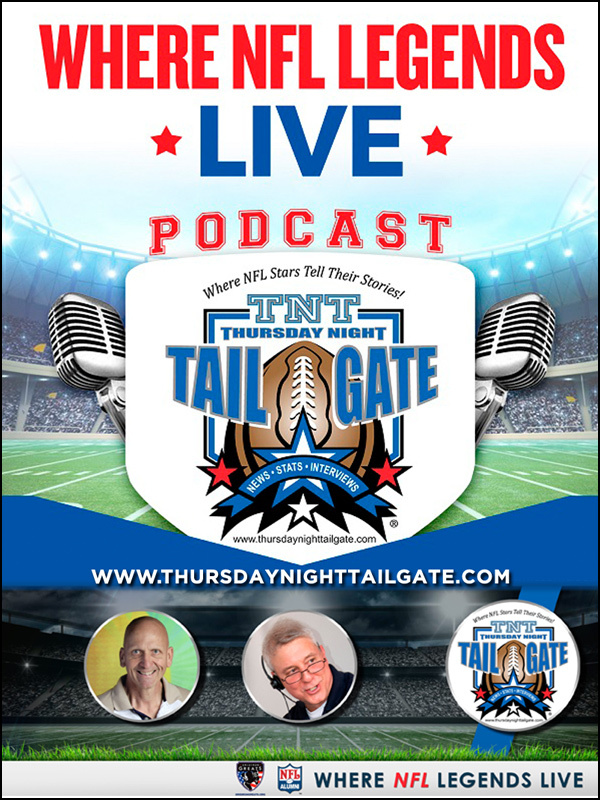 Featuring keynote speaker: Eric Seidel, CEO of The Media Trainers, LLC Eric hired and developed Clark Howard and Sean Hannity.Thursday, March 1st 2018. 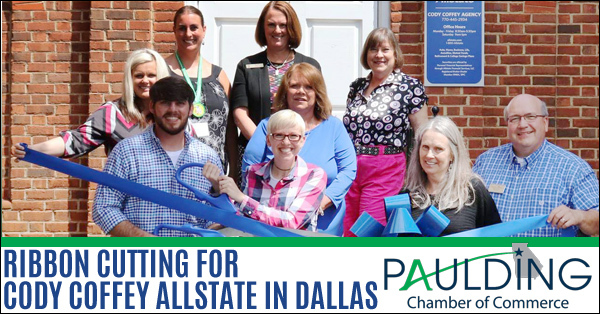 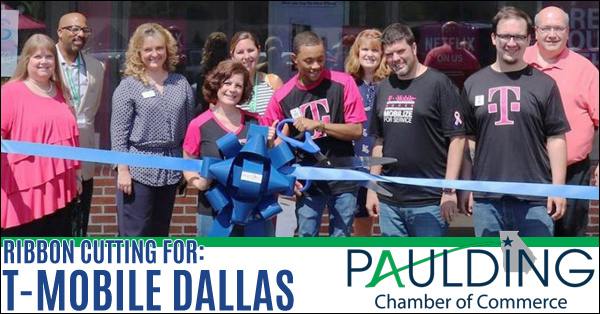 A Paulding Chamber of Commerce Ribbon Cutting was recently held at Dallas Chiropractic Wellness Center, an expansion of Dallas Chiropractic Life Center. 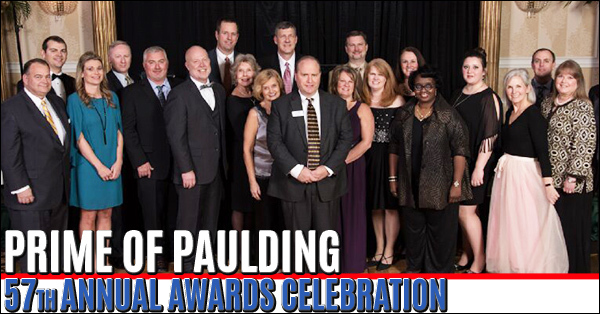 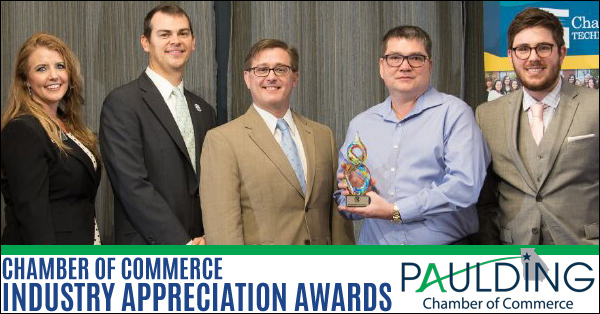 More than 300 business and community leaders filled the Hilton Atlanta Marietta Conference Center on Saturday, January 20th as Chamber President Stacy Hamby welcomed them in for The Paulding Chamber’s Prime of Paulding 57th Annual Awards.